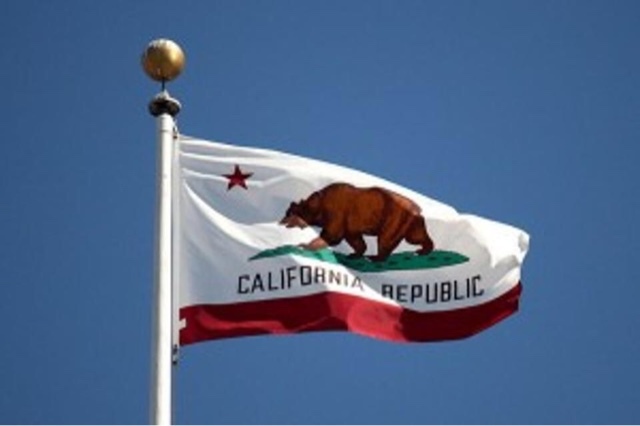 It is about California taking its place in the world, standing as an equal among nations. We believe in two fundamental truths: (1) California exerts a positive influence on the rest of the world, and (2) California could do more good as an independent country than it is able to do as a just a U.S. state. Yes California is here to help.